The Real Deal’s Alex Nitkin appeared on WGN Radio’s Opening Bell Thursday to discuss his investigation into the decade-long retail vacancy at Trump Tower Chicago. Nitkin and TRD’s Joe Ward wrote a story examining how the tower has landed just one small retail tenant since it opened in 2009, with a 70,000-square-foot deck space having never signed a single tenant. He attributed the retail space’s performance – among the worst in the history of Chicago’s retail market – partly to its location and design. Host Steve Grzanich asked Nitkin if there was any chance the Trump Organization was keeping the retail space vacant to pay lower taxes on it, but Nitkin said the numbers for this didn’t work out, at least for last year. 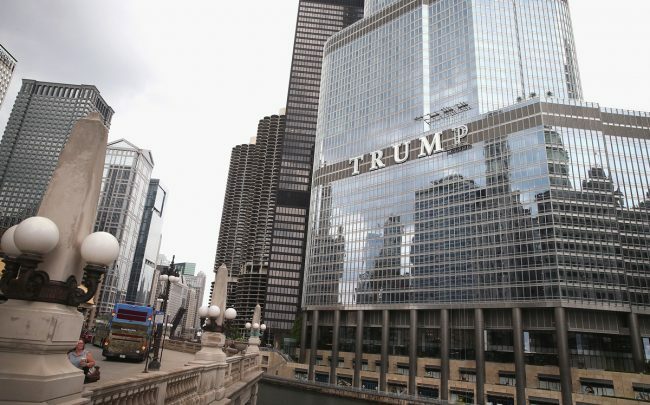 Nitkin also discussed whether the Trump family name had too many negative connotations at this point for the retail space to find a tenant, especially in a Democrat-heavy city like Chicago.